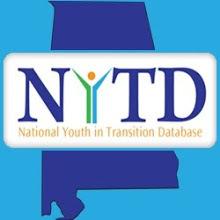 Hype is surrounding the National Youth in Transition Database (NYTD). Why? This database is responsible for providing state funding to carry out programs that assist youth in making the transition from foster care to self-sufficiency. We depend on data to receive funding to facilitate programs. The monies allocated are dispersed according to the state's needs. Youth who turn 17 who are in foster care with valid placement regarding their outcomes information. The State of Alabama will collect information at three specific intervals; on or about the youth's 17th birthday while the youth is in foster care; two year on or about the youth's 19th birthday; and again on or about the youth's 21st birthday. States must report on 19- 21 year old's who participated in data collection at age 17 while in the foster care, even if they are no longer in the State's foster care system or receiving independent living services at ages 19 and 21. 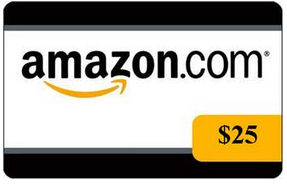 It is very important that eligible youth complete this survey. 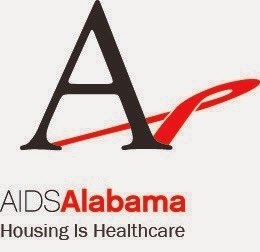 It allows Alabama to receive funding that continues vital programs for youth in independent living programs.